In this part of the series covering the basics of using the Azure Media Indexer to make speech in audio and/or video assets searchable with SQL Server Full-text-search I will cover the basics of querying the database to find assets based on spoken words and even list the locations within these assets where the words had been spoken. If you haven’t already, I suggest that you look at the previous two posts – part 1 covers the basics of uploading and processing an asset to produce the audio index (AIB) and closed captions files and part 2 covers how to prepare the SQL environment and load the AIB into it to enable searching. With AIB files loaded into a table enabled for full-text-search and with the Media Indexer SQL-Add-on installed, searching for spoken words in assets using the database is nearly as simple as using standard SQL full-text-search constructs, but not quite, some differences and best practices exist and I’ll try to cover the main ones here. The first thing to note is that when querying over AIB files the terms placed within CONTAINS or CONTAINSTABLE need to be encoded. This encoding can be done manually but it is easier (and useful for other purposes, more on this next) to use the Retrieval class provided with the SQL add-on within the MSRA_AudioIndexing_Retrieval assemly. you can find both x86 and x64 versions in the [InstallDir]\Indexer_SQL_AddOn\bin folder. The number of @ influences the confidence level in the matching the SQL filter will apply during query execution, the more @ you have the more inclusive the query will be. string queryText = "microsoft speech"
This initial ranking is a useful measure to the quality and number of the matches found and so it is useful to sort the records returns by descending order of this ranking. The initial ranking is approximate, but the Retrieval class also provides a ComputeScore method which takes a query and the AIB (and two other parameters I’ll touch upon shortly) and provides a more thorough ranking. Because this requires the entire AIB’s contents, it makes sense to not run this on the entire set and this is exactly where the approximate ranking pays off, so the initial flow of a query would be to run the query using CONTAINSTABLE, sort by ranking and take the top n results. Then one can choose to run the deeper scoring on these selected results by retrieving the AIBs for them from the database and calling the ComputeScore method. Another thing the ComputeScore method can do is generate a set of snippets from the AIB . if snippets are requested (by setting the third parameter of the ComputeScore method to true) the process will return with the score a list of snippets, each representing a section of the media file where one or more of the terms sought were found. for each snippet a start and end time is supplied (in seconds from start of media) as well as the score and even the extracted text as a string. This allows calling applications to be very detailed – an application can display the snippets of text where query terms were found and ‘deep link’ into the media allowing the user to play the relevant section of the media. The fourth parameter to the ComputeScore method is the maximum number of seconds to include in either side of a term found when extracting the snippet. The power is that one has all the options. Naturally – the size of the AIB file can be quite large (a 40 minute mp3 file I processed resulted in 991kb AIB file) and so transferring this across the network every time a user runs a query may not be wise. For this reason I think the right pattern is to implemented the query logic within a simple Web API which can be placed on the SQL server itself. This allows for the most efficient transfer of the AIB data and only returning the analysis result, which is a much smaller data set, to the client. Text: "criminal using her to get money out "
Another possible approach is to use SQLCLR to run the scoring method directly in the database. This will certainly be more efficient in terms of data transfer but everyone likes this approach. again – its good to have options. In my previous post I’ve described the Azure Media indexer at high level and walked through the steps required to produce the AIB file (amongst other things) for a video or audio asset. Whilst AIB files can be processed individually (as will be touched upon in the next post), the real power comes from using them in conjunction with the Media Indexer SQL Server add-on , allowing the result of the media indexing job to be integrated into SQL Server’s full text search capability. 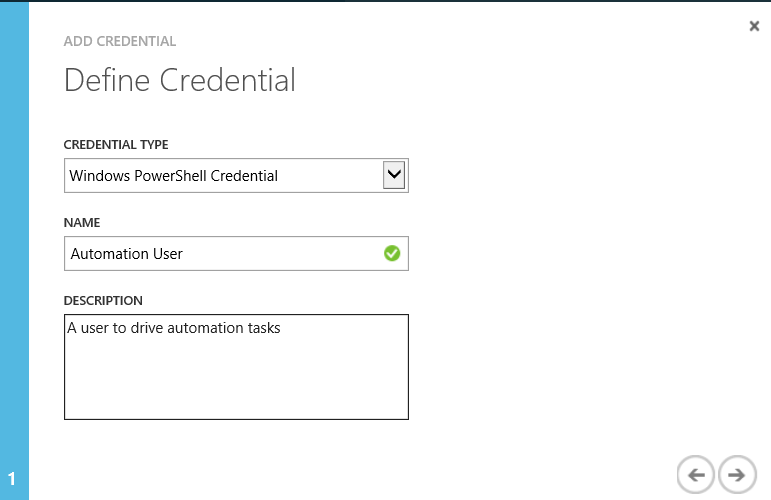 To do that a SQL Server instance needs to be prepared with the SQL add-on and this short post will discuss the steps taken to prepare a database to be searchable. The best next step at this point, in my opinion at least, is to read the user guide delivered with the SDK which can be found under the [Install Dir]\Indexer_SQL_AddOn\Docs folder within the installation location as this explains quite a lot about how the add-on works and how it should be used as well as describing the capabilities and usage of the classes available within the MSRA_AudioIndexing_Retrieval.dll assembly that ships with the SDK. Within the database, you can create a table to hold the AIB data. The minimum requirement, as outlined by the user guide is to have two columns – a column called ‘AIB’ of type varbinary(max) to hold the bytes of the AIB file and a column called ‘Ext’ of type varchar(4) to hold the extension which should always be ‘.aib’. This could be a dedicated table or columns added to an existing table. Obviously you would want to include some sore of reference to the original content and metadata so that this information can be available alongside the search results. In the third post in this series I go over the basics of querying the table for spoken words in the source media file. In short – the Indexer is an Azure Media Services processor that performs speech-to-text on video or audio assets and produces both close-captions files and an Audio Indexer Blob (AIB) file – a binary formatted file containing the extracted text with specific location information and match ranking. The indexer can be used simply to automate the production of closed captions for audio and video files and this could be further enhanced by leveraging Bing translation to create closed captions in multiple languages. It does, however, support a much broader use for the enterprise – in addition to the media indexer processor the team had also released an add-on to SQL Server that plugs the AIB file processing to SQL Server’s full-text-search capability allowing clients to query AIB contents, stored as a as varbinary column in a SQL table, for text in the originating spoken content. Making speech in audio and video files searchable is incredibly powerful, with uses for compliance and auditing (for example in financial services), proactive fraud detection, sentiment analysis for call centres and many more scenarios. Submitting a job with the indexer processor. This will produce an output asset with multiple files – closed captions, keywords xml and AIB. With the AIB file loaded clients are ready to run full text search queries against the AIB column as needed. 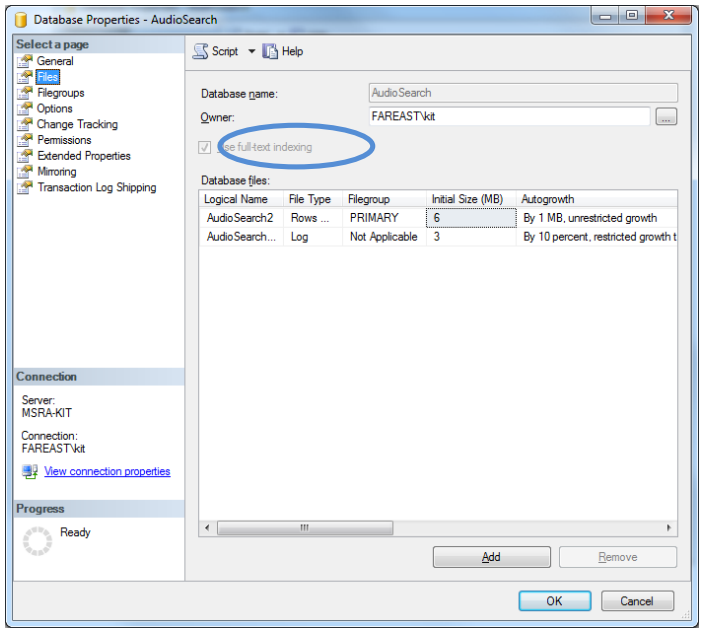 Optionally the client (or a service wrapping the database, see coming post on that) can use the AIB Retriever class, supplied with the SQL add-on, to further analyse the AIB of a given record (found through full text search) and identify the specific locations in the asset where the queried text was found and the specific matching score for each location. The first step is to create the input asset the job should work on, in line with other Media service scenarios. An example of which can be found here. The one thing to note is that the asset could be a media asset or a simple file containing one or more URLs to source content. The configuration file is discussed here – if empty than the default behaviour will be applied which is to process the first file in the asset provided, but the configuration file can include a list of assets to index and/or the name of an asset which is a text file containing a URL list to process (a simple list of URLs delimited by CR-LF). 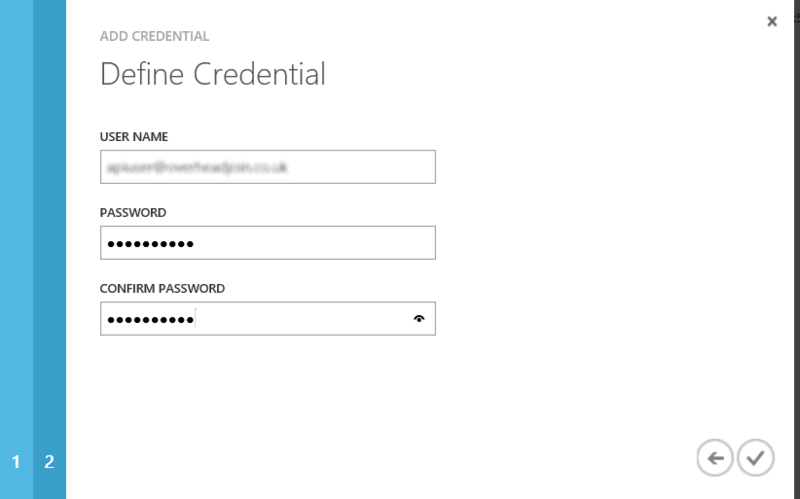 it can also include the username and password to use to access URLs if basic authentication is needed. Two closed caption files, in two different format – ttml and smi, a keywords file – kw.xml and, crucially, the AIB file. The closed caption files are very useful if you wanted to have CC when playing back the media file (windows media player, for example, will automatically look for and use an smi file with the same name as the original media name) or if you wanted to read the parsed text to assess the quality of the parsing. 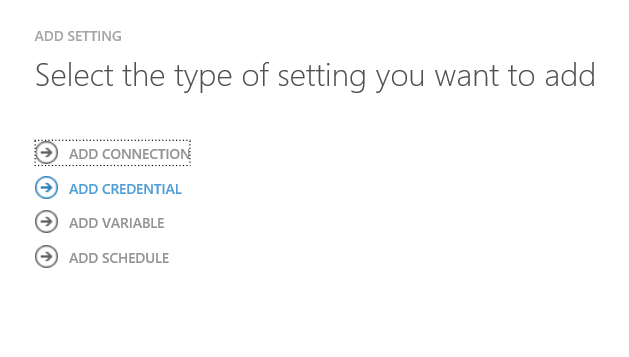 In the next post discuss how to prepare SQL server to support loading and searching the AIB contents. 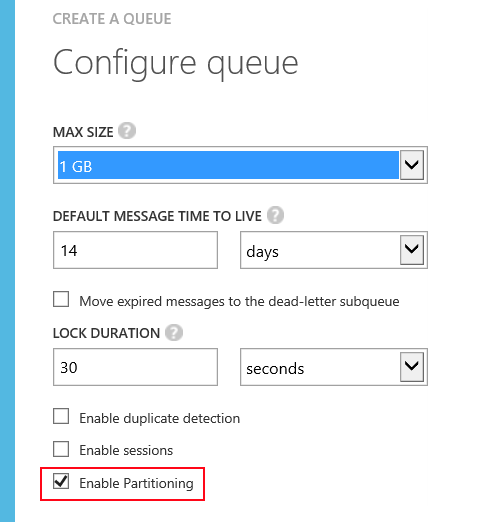 BizTalk Services and partitioned queues…. ….don’t mix at the moment. The API is very simple, and at this point only allows retrieving the list of available months as a JSON document, the usage summary for selected month, also as a JSON document and the detailed usage for a selected month as a CSV file. The documentation include sample code in C# and powershell which is very clear and ‘just works’, so there’s no point me repeating it here. it is a simple case of submitting an HTTP Request to a properly constructed URL and adding a bearer HTTP token with an access key generated through the EA portal itself and processing the JSON or CSV result, depending on the request issued. I can see most organisations building either an SSIS job or similar, that downloads the data daily (it refreshes every 24 hours) and loads it into a database from which reports and alerts can be driven using existing BI capabilities or simply downloading the CSV file and storing it in a central location such as a SharePoint library to be analysed by Excel and PowerView. Eitherway – having programmatic access to this data in a way that allows plugging it in to exiting BI practices is a powerfull thing and a well sought after capability.